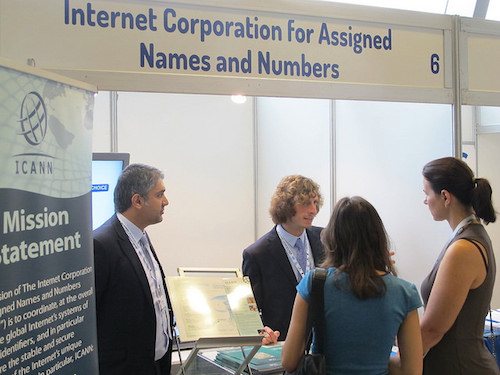 ICANN participated in this year's 9th Internet Governance Forum (IGF) meeting in Istanbul, Turkey. The overarching theme of the Istanbul meeting was: Connecting Continents for Enhanced Multistakeholder Internet Governance. This year's meeting built on previous IGFs and furthered the dialogue on Internet governance and emerging Internet issues. It also built on the success of NETmundial and promoted its outcomes. 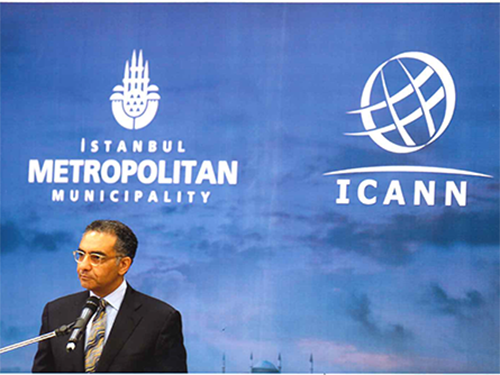 ICANN believes that the IGF plays an effective role in fostering global multistakeholder cooperation in Internet governance and strongly supports its continuation beyond its 2015 mandate. One of the most well-attended sessions of the week at the Internet Governance Forum in Istanbul was a joint discussion on the IANA functions stewardship transition and the parallel process reviewing ICANN's accountability, in light of the anticipated end of ICANN's current contractual relationship with the US Government to administer the IANA functions. Members of the IANA Coordination Group, tasked with gathering proposals on how the stewardship transition should occur, pleaded for broad and early participation in the proposal process. The ICG has set a December deadline for receiving proposals. The members stressed that the best way to participate is to join ongoing discussions within the various organizations directly associated with IANA's names, numbers and protocol parameter operations. There also was discussion on how far the process considering ICANN's accountability mechanisms should extend – narrowly to address only those issues directly related to the IANA stewardship transition or more broadly to consider ICANN's overall accountability as an organization. Injected into the debate was the September 2015 expiration of ICANN's existing contract with the US government to administer the IANA functions, and the pressures to deliver both a stewardship transition proposal and accountability reforms, if any, to the US government by that date. The IGF is an open forum for multistakeholder dialogue on public policy issues related to key elements of Internet governance aimed at promoting the multistakeholder Internet governance approach to ensure sustainability, robustness, security, stability and development of the Internet. The United Nations Secretary-General formally announced the establishment of the IGF in July 2006 and the first meeting was convened in October/November 2006. 3-Sept 1100-1230 Internet Governance: a case for variable geometry?